May 16th, 2019 until May 18th, 2019. 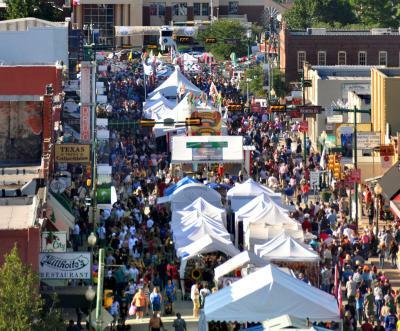 The 35th Annual Main Street Fest, a Craft Brew Experience, presented by Bank of the West, will offer a variety of amenities to make your experience at the festival more enjoyable. Be sure and check out more info about the complimentary shuttles, parking & directions, what is/is not allowed at the festival, and more! & May through August Tuesday – Saturday 10am – 5pm we are closed on Sunday’s and Monday’s. VETRO WILL BE HOISTING FREE DEMONSTRATION FROM 10AM – 12PM AND FROM 1:30PM– 5PM FRIDAY AND SATURDAY DURING MAIN STREET DAY’S. Whether you’re a theater buff or a visual art connoisseur, the art and culture scene in Grapevine isthriving and offers tons to discover. Historic Downtown Grapevine is home to numerous art galleries, many within walking distance of one another. 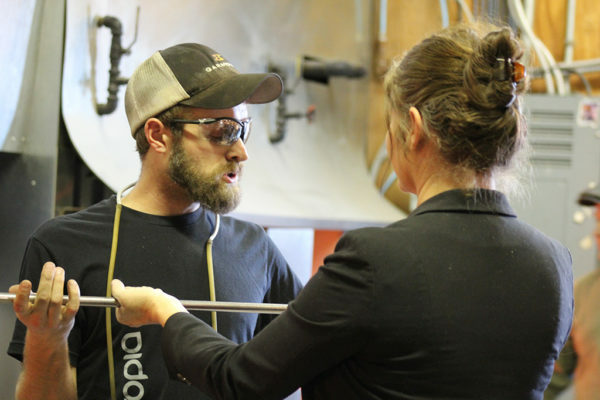 Enjoy a live glass blowing demonstration at Vetro Glassblowing Studio & Gallery or watch a blacksmith weld at Grapevine Blacksmith Shop. See some of the most beautiful works of art at new and recently opened galleries throughout the city. There are studios where you can paint your own painting or others where you can design your own pottery. 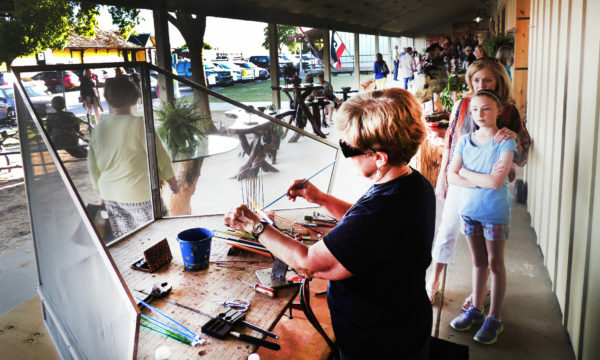 Along Historic Main Street, between the Cotton Belt Depot and Northwest Highway, you’ll find bronze works of art, each depicting characters of the city or pieces of Grapevine’s history, as part of the city’s public art exhibition, Art Along the Trail. The city also boasts the 25-year-old Grapevine Opry where country music classics are performed, the Texas Star Dinner Theater where the Wild West comes to life and the 1940s Palace Arts Theatre known for its live performances and classic movies! When you visit Grapevine, you’ll easily get your fill of enlightening arts and culture. Get ready to be entertained.